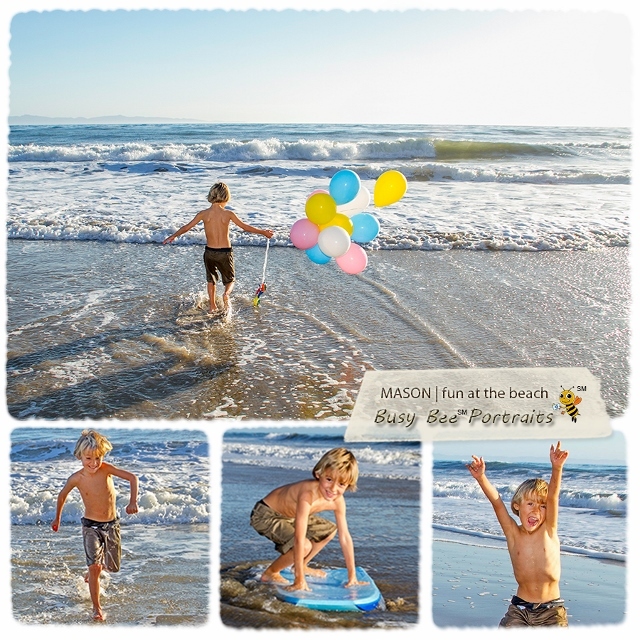 Book Busy Bee Portraits for a fun beach session! 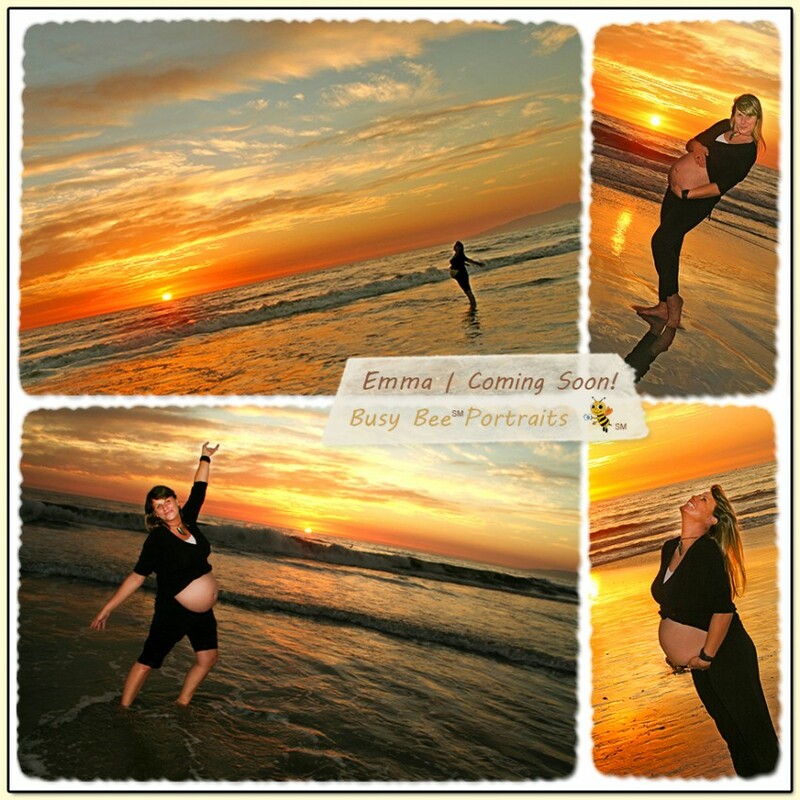 Book Busy Bee Portraits for a Maternity Session! 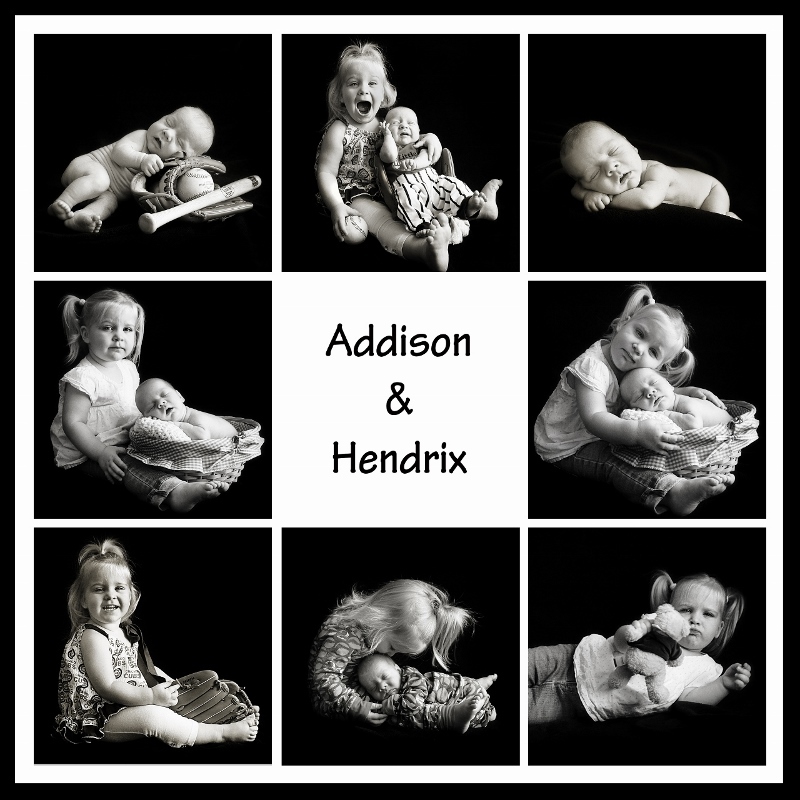 Book Busy Bee for a Children's Session!